Progressive Electronic meets Rock in Opposition, in Canada, 1971. A masterwork which against all odds, prevails up to this day. 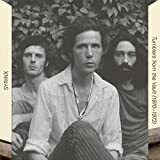 Against the odds of sharing their name with 2 other bands (one of them is also included here in PA), being way, way ahead of their time music wise and coming from a not exactly "Electronic nor Avant Garde/RiO" country like Canada in 1971 (Tim Hecker and Aidan Baker came much later ). Not to make a big fuzz, but this work would have been by far, more appreciated in the more "open-minded" , Avant Garde and RiO sub-genre. *****5 "flawless" PA stars in both sub-genres. What else can you ask for? 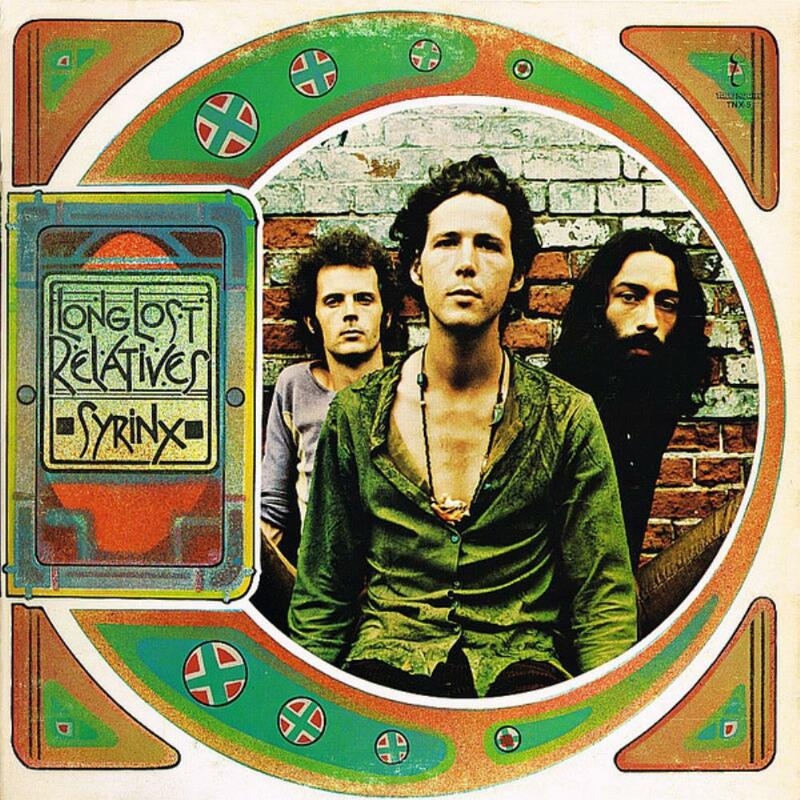 Post a review of SYRINX "Long Lost Relatives"